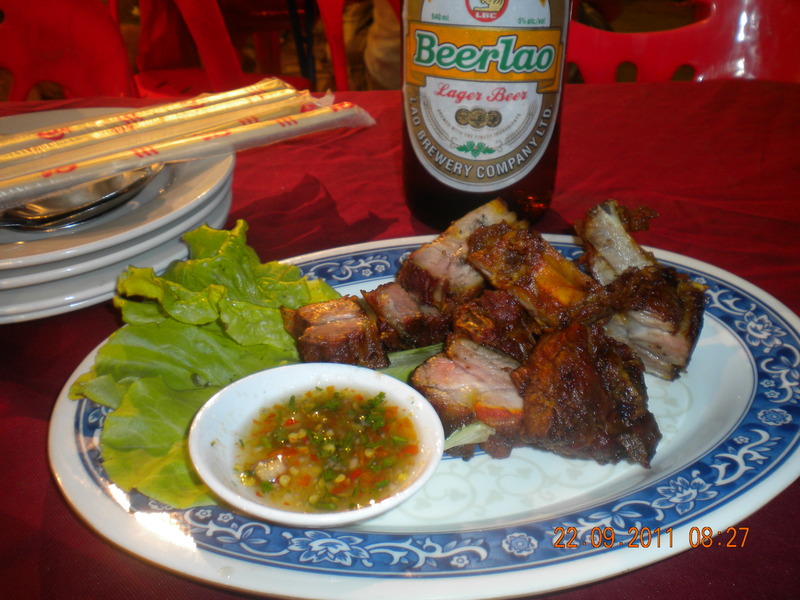 The most famous local beer in Laos is called BEERLAO produced by Lao Beer Corporation. The beer is sold in 330ml cans and 640ml bottles. One 640ml bottle cost about 2USD. Beerlao is exported in other countries such as USA, Canada, Australia, Singapore, South Korea, Japan and many others. It is commonly available in international duty free stores. 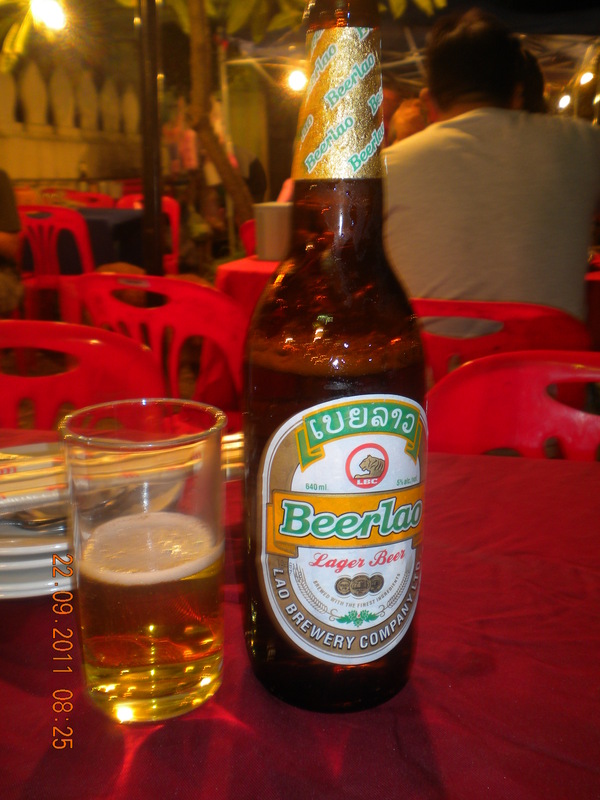 My taste buds say that Beerlao tastes like Carlsberg. Though I am in no way a beer authority or at the very least a beer lover, I consumed two bottles of this great beer every day during my stay in Laos.